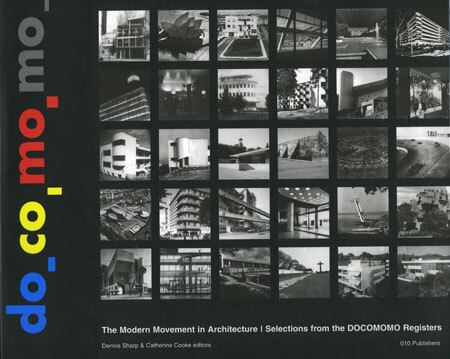 The following selection of twenty buildings represents a cross section of Australian modern work ranging across most states and territories, a variety of building types and the various strands of modernism which developed in Australia in response to location, climate and building pro- grammes. The selection does not necessarily represent the ‘best’ twenty modern buildings but each of the buildings has achieved the status of icon in the Australian architectural community. Architectural modernism in Australia, as elsewhere, encompasses a broad spectrum of attitudes and techniques which probe the possibilities of cultural and economic modernity. Whilst modernist trends existed from the beginning of the century recognizably ‘modernist’ buildings emerged in the middle of the 1930s. These early examples inhabited a landscape of eclectic styles, where a minority of architects such as Walter and Marion Griffin were note- worthy for their integrity in welding architecture to belief. A small percentage of practices with a deep interest in the ‘new architecture’ left a legacy of fine schools and hospitals from the same decade, which for many years were held up as representative of Australian modernism generally.